Criss Angel was born as Christopher Nicholas Sarantakos on December 19, 1967, in Hempstead, New York, to parents John and Dimitra Sarantakos, the family lived in near-by East Meadow. Criss' father John was the owner of a restaurant and donut shop. When Criss was 7 years his aunt showed him a simple card trick. That was all it took, young Criss was hooked. He began to study everything ha could about magic, magicians and it's history the famous magician Harry Houdini became his idol. He obsessionally practiced magic and at age 12 gave his first performance at a friend's birthday party, by age 14 he was performing at local bars and restaurants. To the disappointment of his parents, after graduating high school Criss made a decision not to go to college, but to pursue a career in magic instead. Angel first toured with a company of traveling entertainers, all the while study and practicing the art of magic. Angel's first substantial exposure to the public came in 1998 at the "World Of Illusion" convention in Madison Square Garden, where he gave up to 60 performances a day. 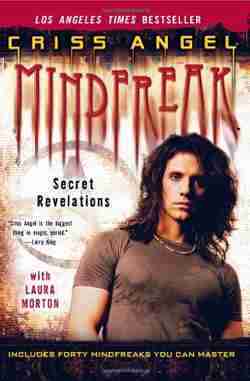 In 2001 Criss opened an off-Broadway show titled "Criss Angel Mindfreak". The show was a success due to the hard work of Criss. When not performing he went to the streets, passed out flyers and performed magic to promote the show. The show ran until January of 2003 having gave over 600 performances. In 2002 Angel performed in the ABC television special "Criss Angel Mindfreak: Postmodern illusionist" included in the show was a tribute to Houdini. In 2003 Criss starred in the SciFi Channel's hour special titled "Supernatural". After Criss' Broadway show closed in 2003, Angel moved to Las Vegas and and began focusing his attention on television. 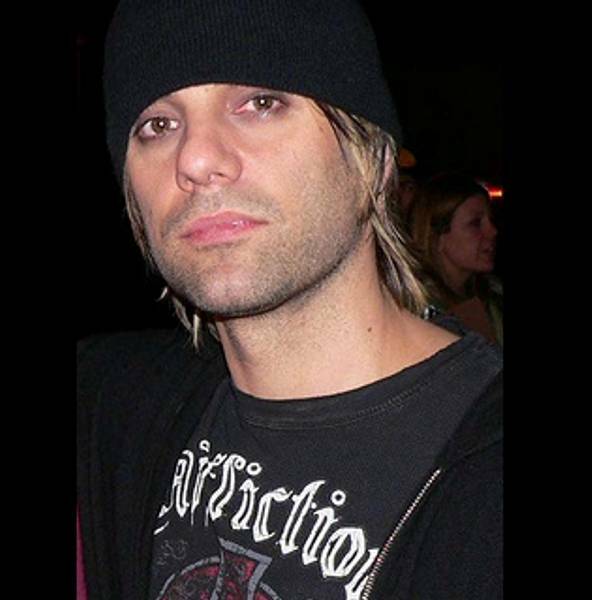 In July of 2005 he began his first television series "Criss Angel Mindfreak", which aired on the A&E cable channel. The series ran for five seasons ending in September of 2010 after 96 episodes. In 2006 Angel joined with the Angel "Cirque du Soleil", to co-produce the Las Vegas spectacular "Criss Angel BeLIEve". The production premired September of 2008 at MGMs Luxor Hotel and Casino in Las Vegas. The production cost a reported $100 million dollars. The show continues to this day. In 2007 Criss Angel released his biographical book "Mindfreak: Secret Revelations" (Available in Our Bookstore),in which he reveals the secrets to forty of his illusions.